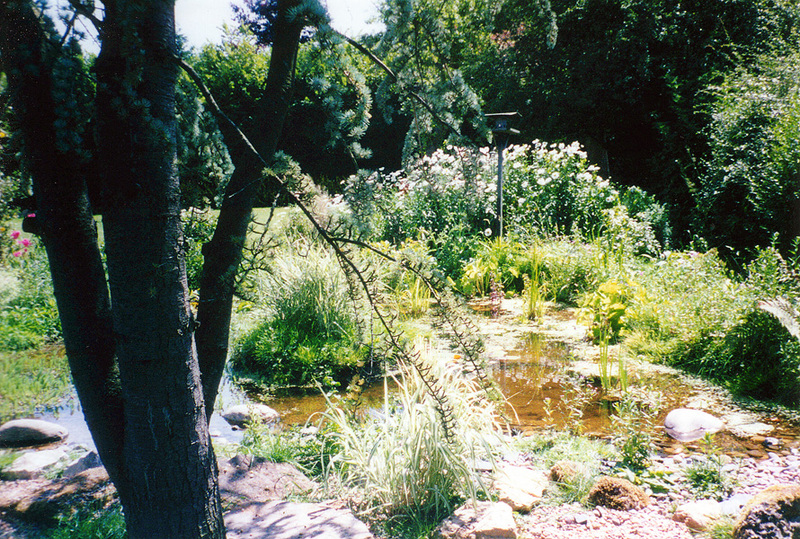 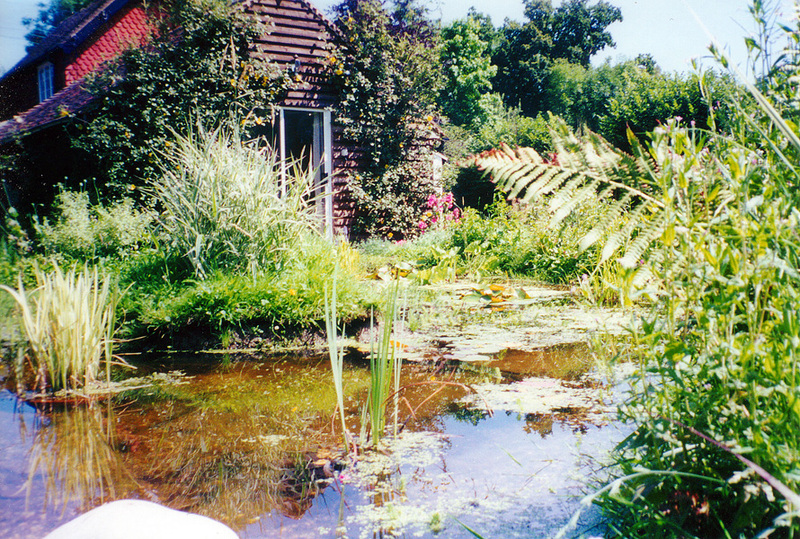 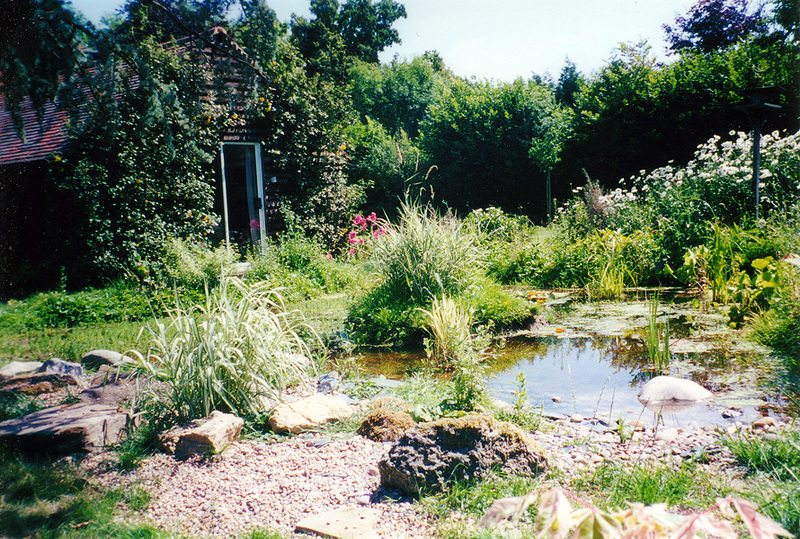 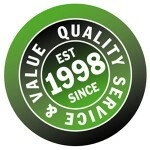 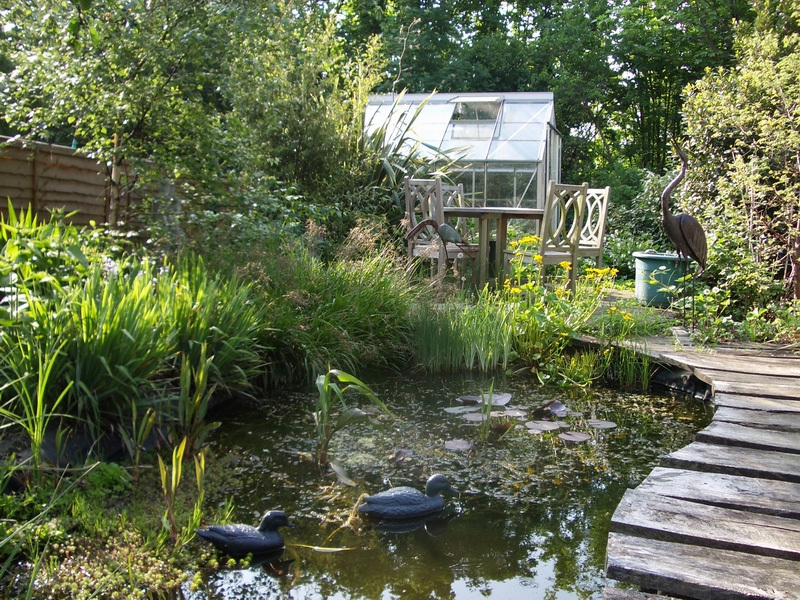 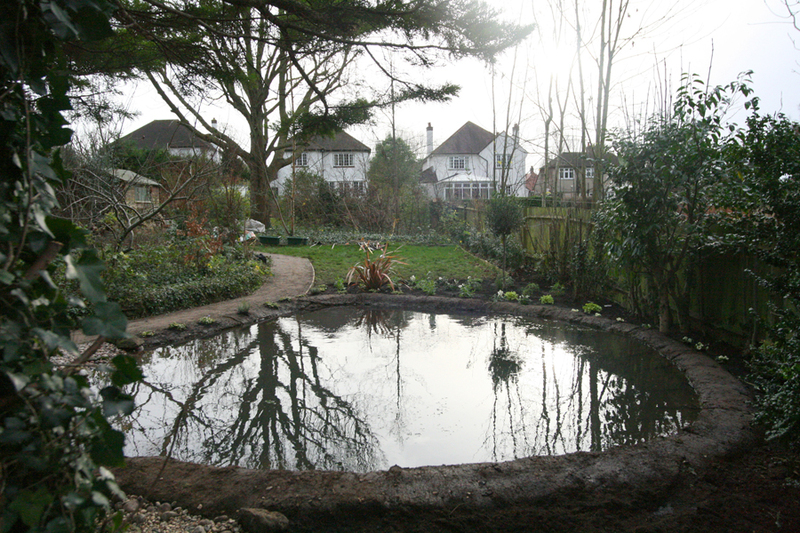 EarthCare Design is a professional creative company with an expert in-house wildlife garden Sutton designer. 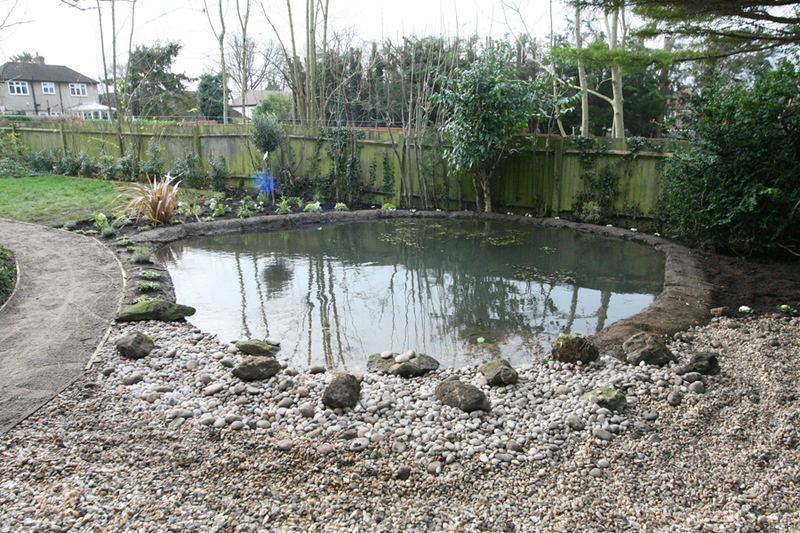 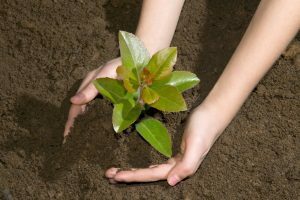 We also employ Eco-friendly landscaping contractors you can always rely on to create your ideal wildlife friendly garden. 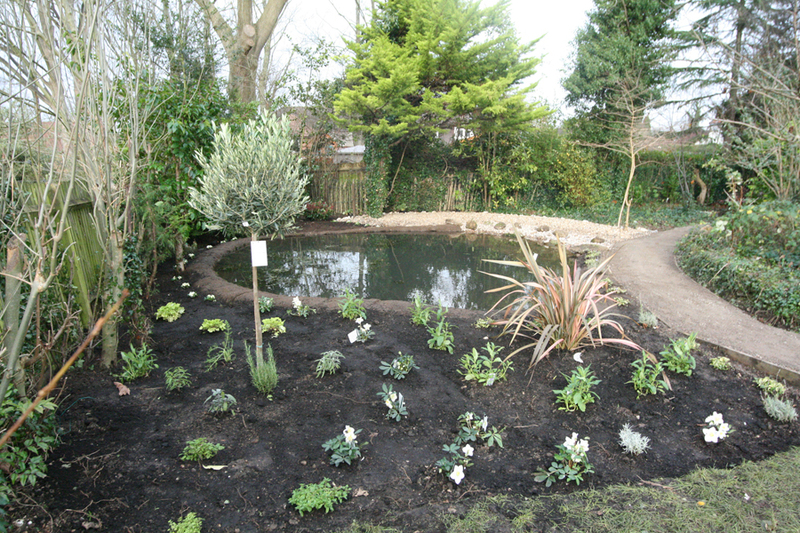 We’re always busy bees, going about our business creating quality wildlife gardens. 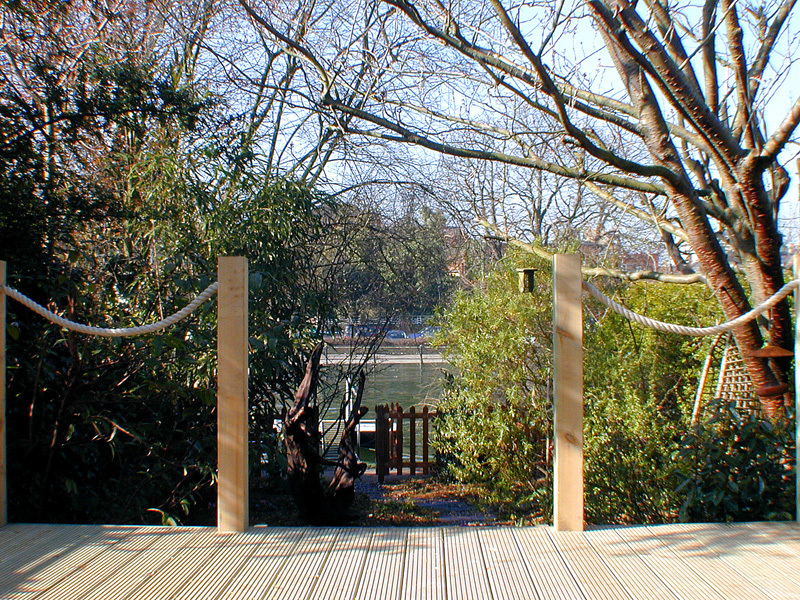 Throughout South West London, covering all areas including Putney and Wandsworth, Wimbledon and Merton, Belmont and Sutton. 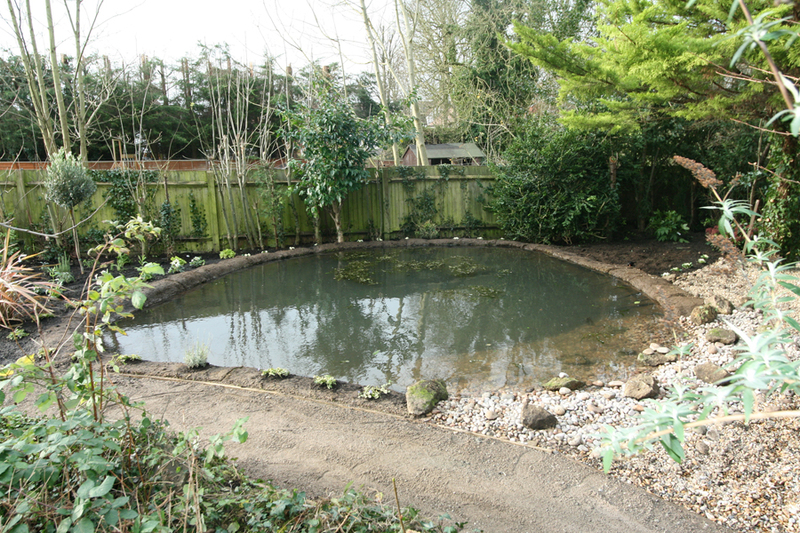 We’re happy to help you with planning, designing and installing your perfect wildlife haven: Landscaped to last and look great, while growing more beautiful in time. 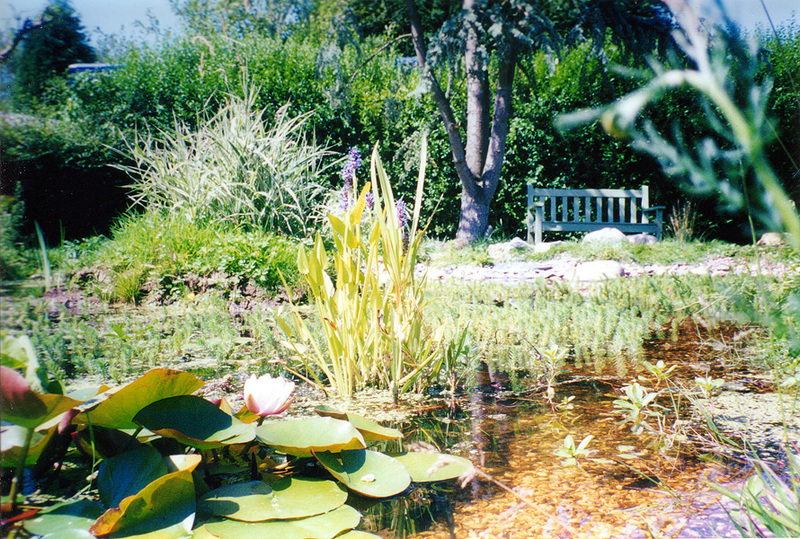 Our Garden Portfolio of different projects ranges from traditional and contemporary styles, to the wildlife friendly naturalistic designs you’ll see here. 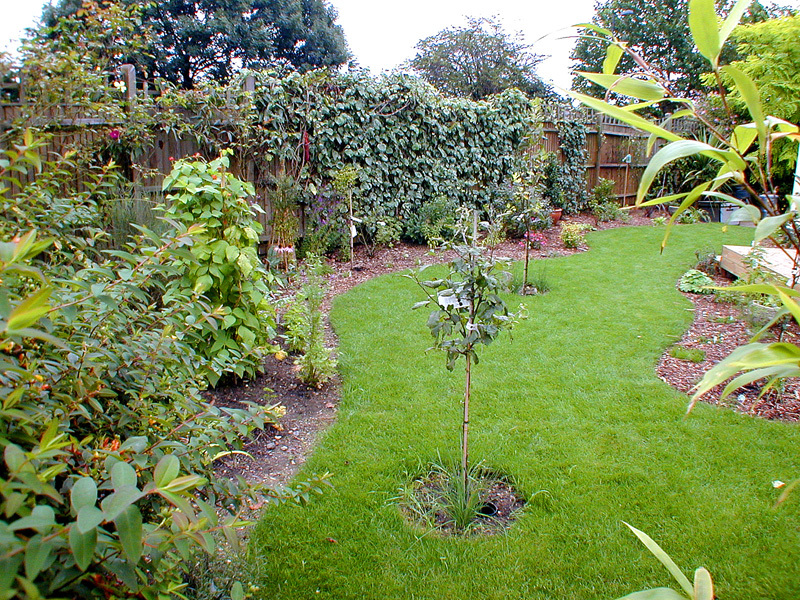 We can also ensure your garden design and the planting is styled to suit your taste. 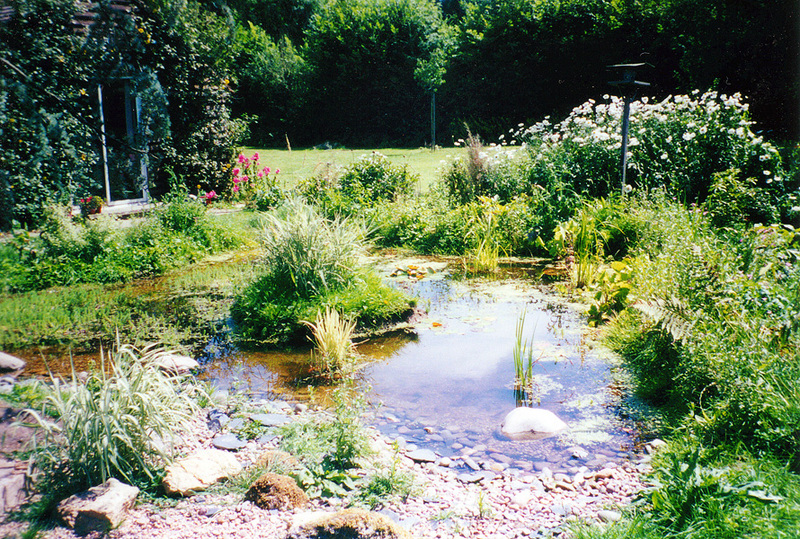 Including all the essential features you need to create your perfect place, in which to enjoy observing nature with family and friends. 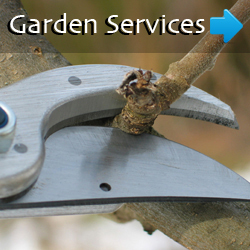 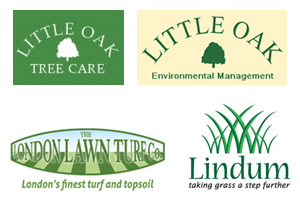 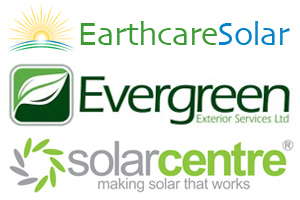 EarthCare covers all aspects of garden design and landscape gardening. 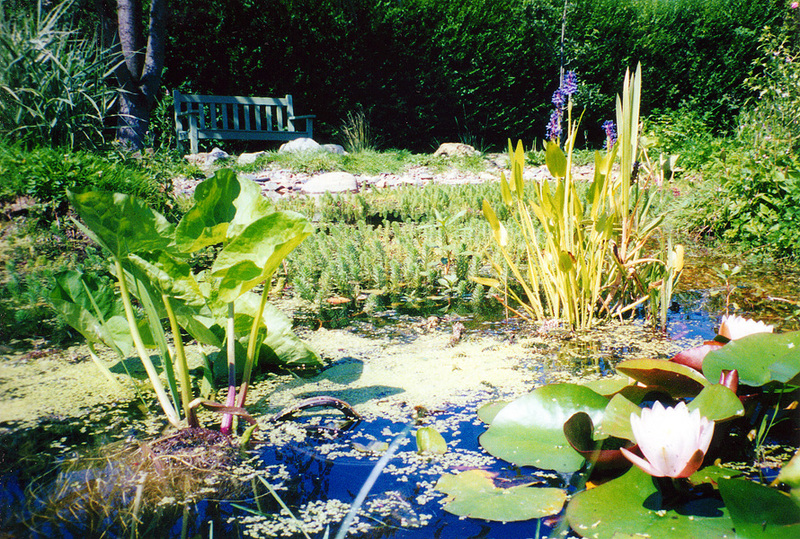 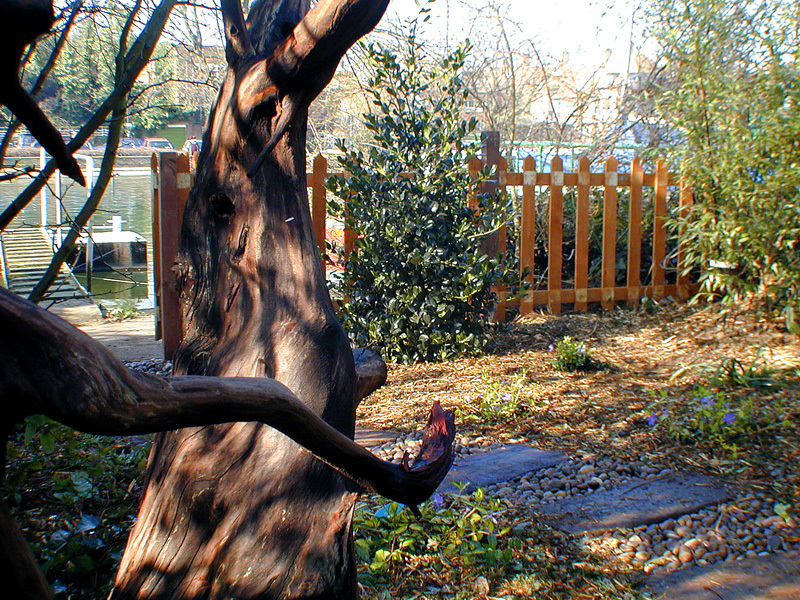 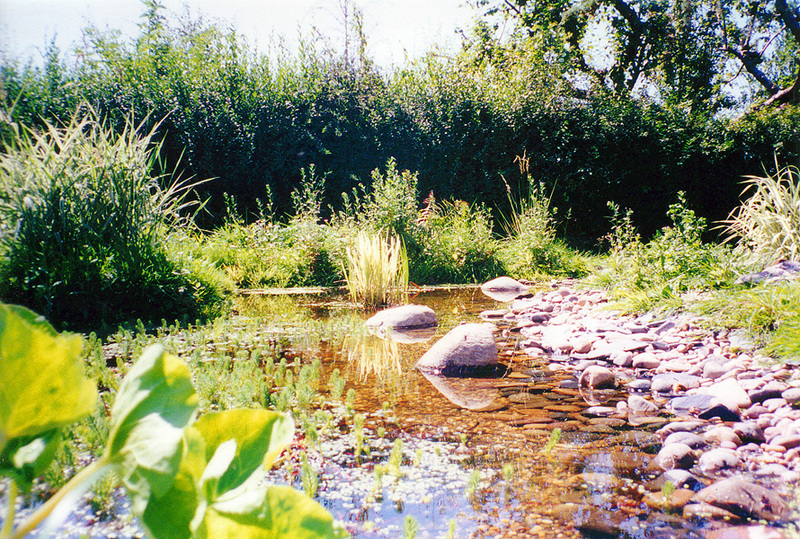 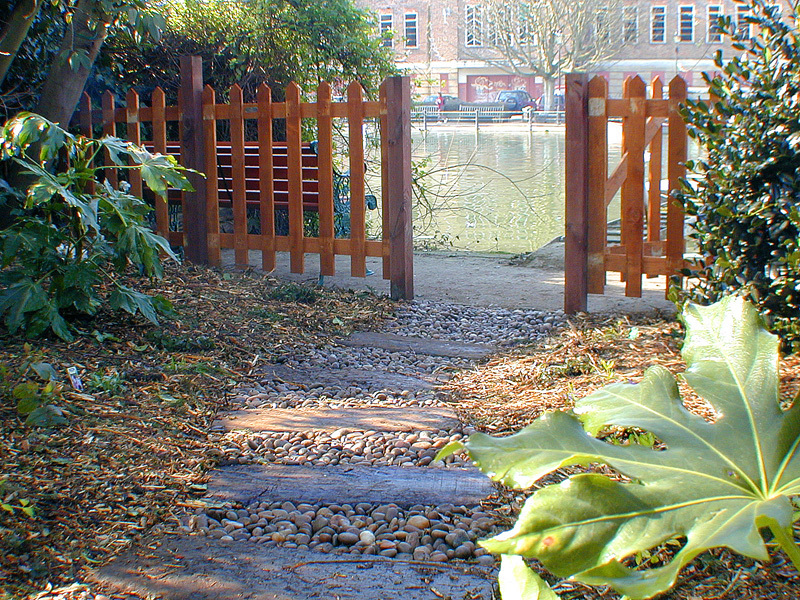 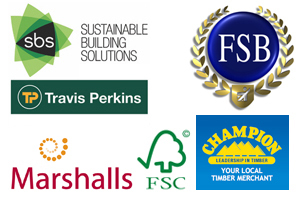 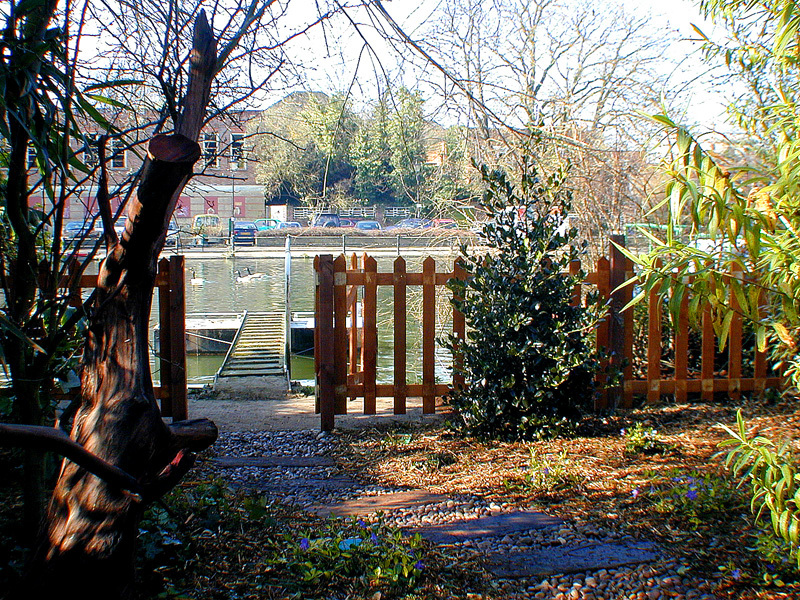 Our team also every opportunity to create amazing Eco-friendly gardens, designed for people and wildlife. 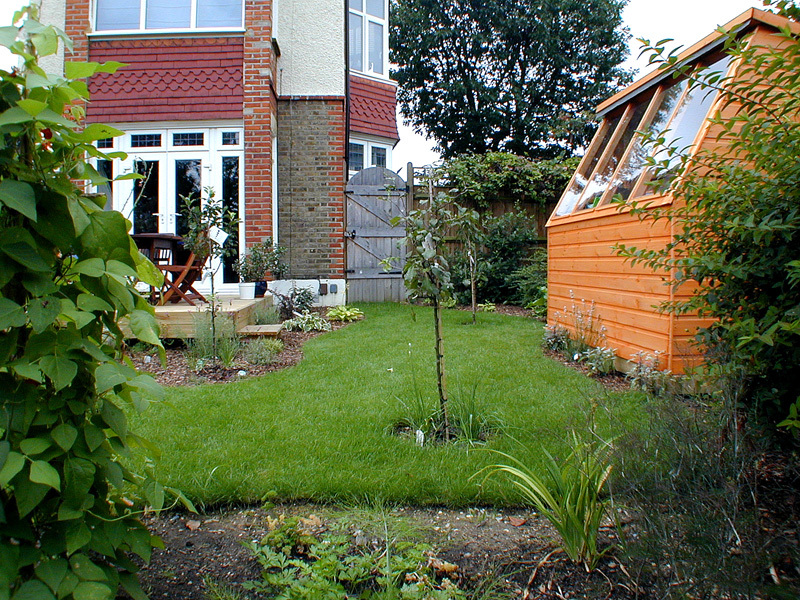 Why not transform your garden and quality of life at home? 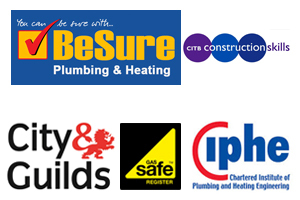 Call our friendly team today to find out how we can help you. 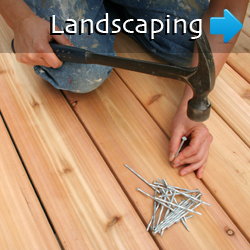 We’ll begin by providing you with a Free Consultation & Free Quote. 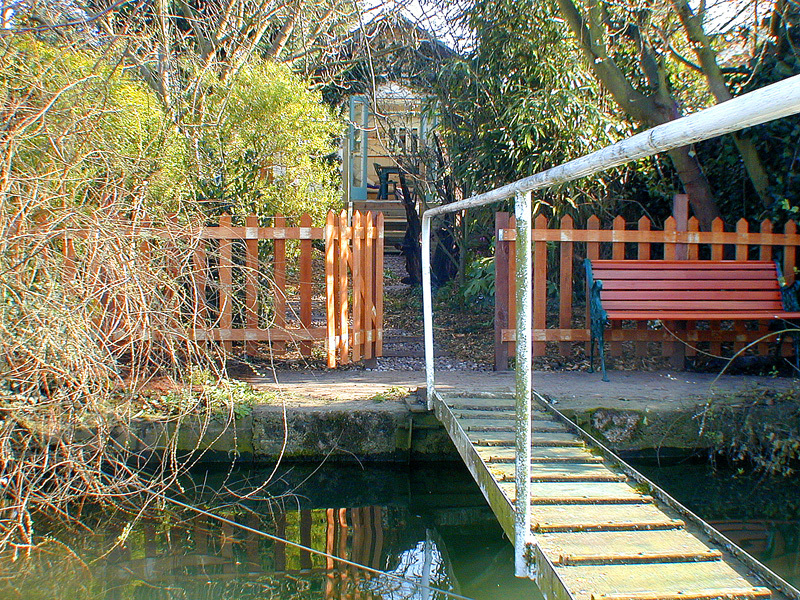 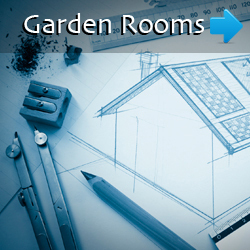 The planning stage follows, where we establish what you require from your new garden, in terms of the perfect solution. 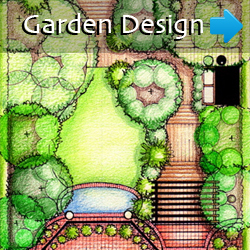 Your bespoke garden design can then be drawn up and presented to you. 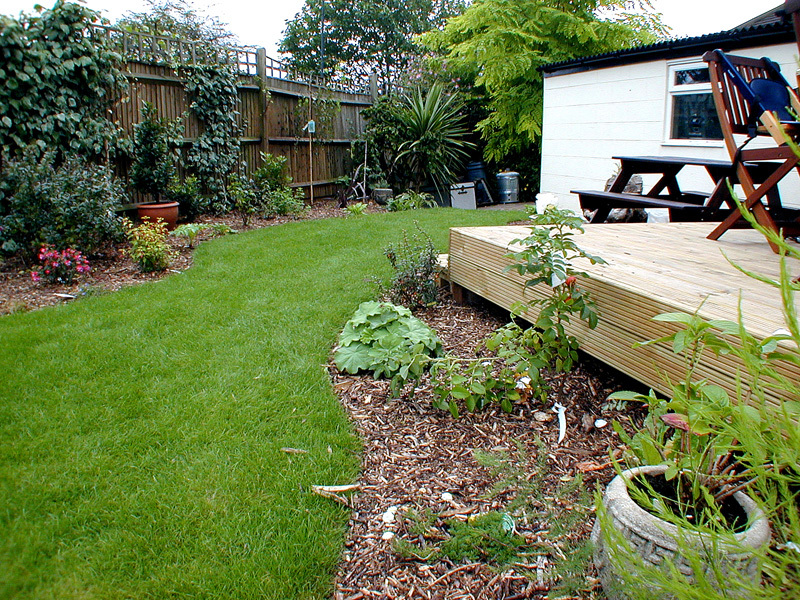 The design effectively outlines a plan of action for the various stages of landscape gardening.